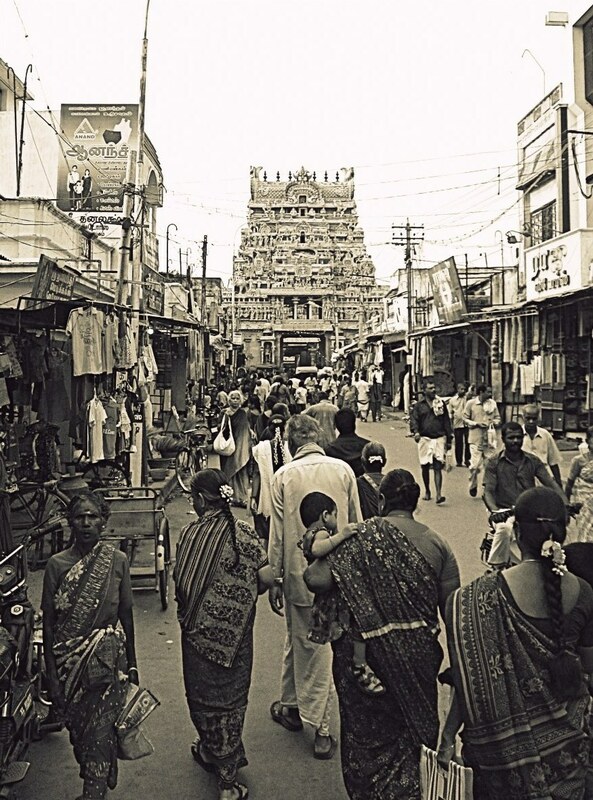 Go to Srirangam for the beauty that it holds. And for the tiny coffee shop that serves coffee so good that you'd wonder why the cups couldn't be a little larger (they're actually only big enough for about 4 sips, typical Tamilian filter coffee cups). Why is it that we don't make such beautiful structures today, when we clearly have better resources and possibly more people with the know-how compared to back then? Have we lost our thirst to create and surround ourselves with all that is beautiful? Imagine a time when these structures were considered to be 'regular'. Now that would be interesting.